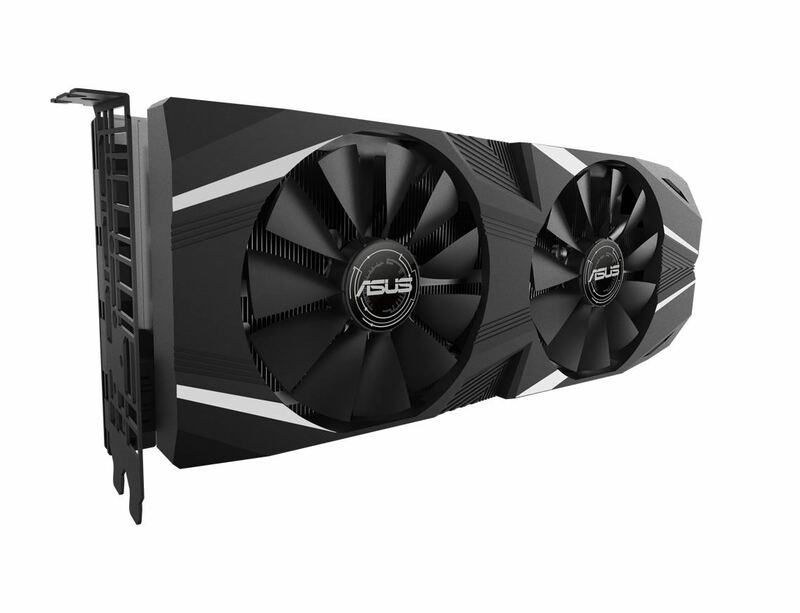 Delivering the latest NVIDIA Turing™ gaming experience in its purest form, the ASUS Dual GeForce® RTX 2080 Ti melds performance and simplicity like no other. 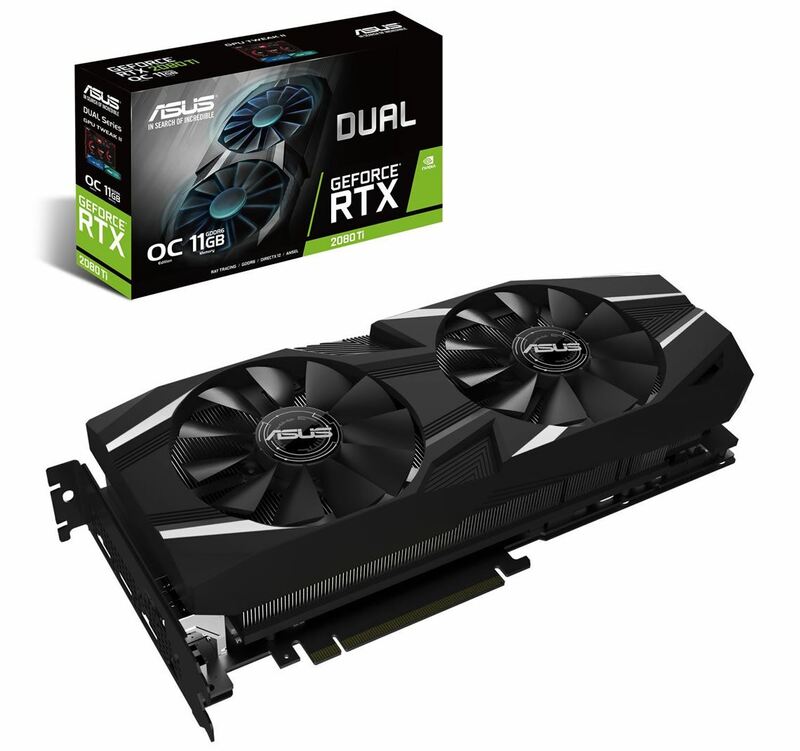 Leveraging advanced cooling technologies derived from flagship STRIX graphics cards, the Dual GeForce® RTX 2080 Ti opts for substance over style, the perfect choice for a well-balanced build. Buckle up and engage cutting-edge gaming prowess. 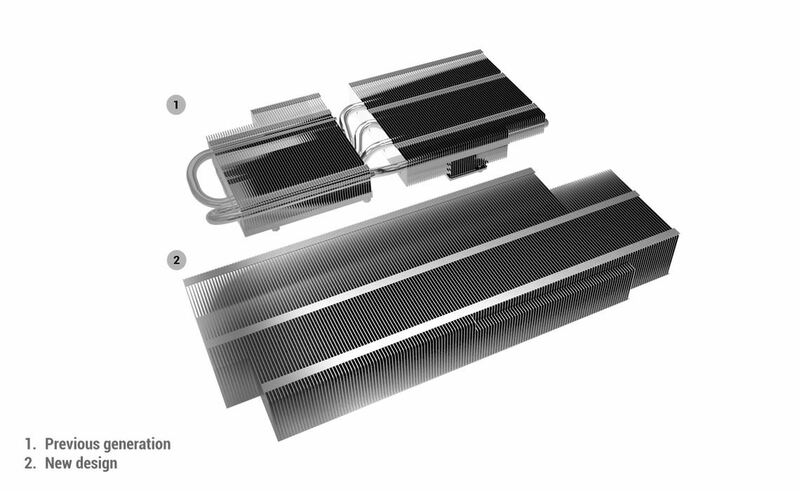 This generation, our top-end cards adopt a 2.7-slot footprint to accommodate a larger heatsink because bigger is better. 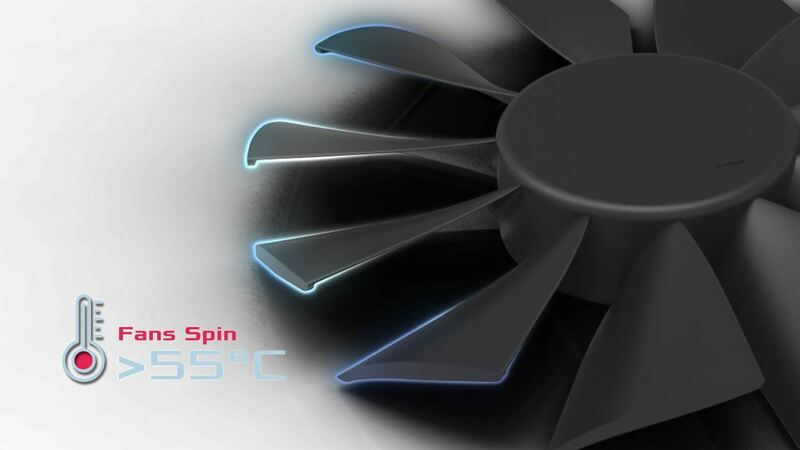 We've increased the overall surface area of our cooling array by over 50% compared to last gen. 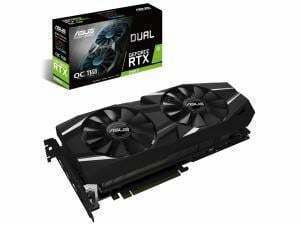 If you want to squeeze the most out of the Dual series of GeForce® RTX 2080 Ti's performance, our latest design gives you a lot more thermal headroom for overclocking. 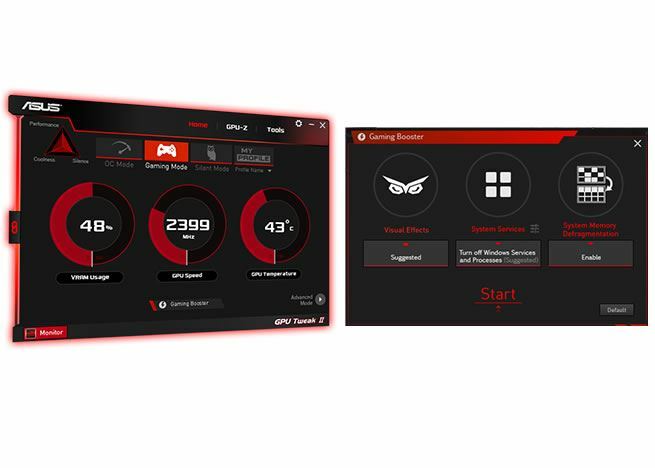 If you're just looking for an amazing plug-and-play experience, the extra heat dissipation keeps your fans running at lower speeds while you game. 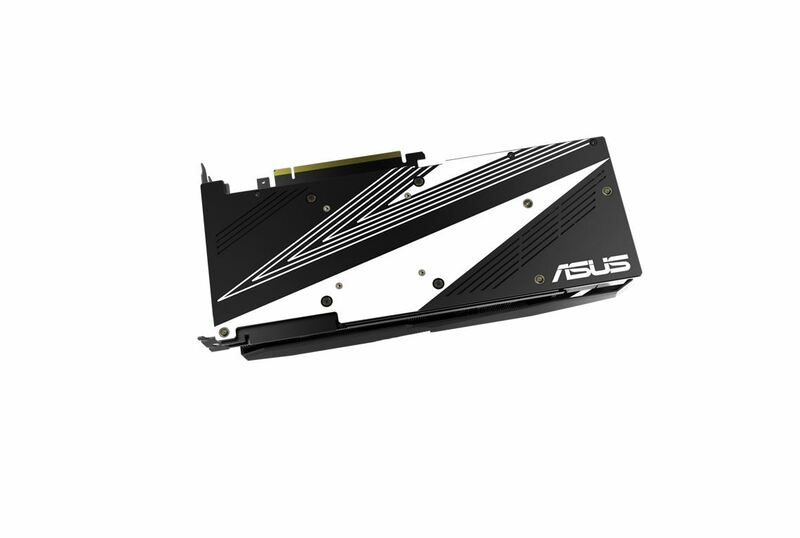 The Dual GeForce® RTX 2080 Ti's densely packed PCB is reinforced by an aluminum backplate that adds structural rigidity, helping to prevent PCB flex and protect components and trace pathways from damage. 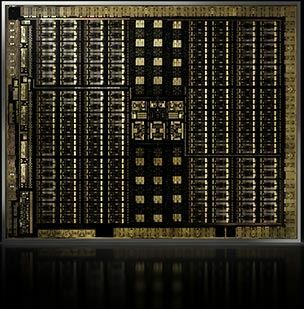 By combining advanced VR rendering, real-time ray tracing, and AI, the Dual GeForce® RTX 2080 Ti will take VR to a new level of realism. 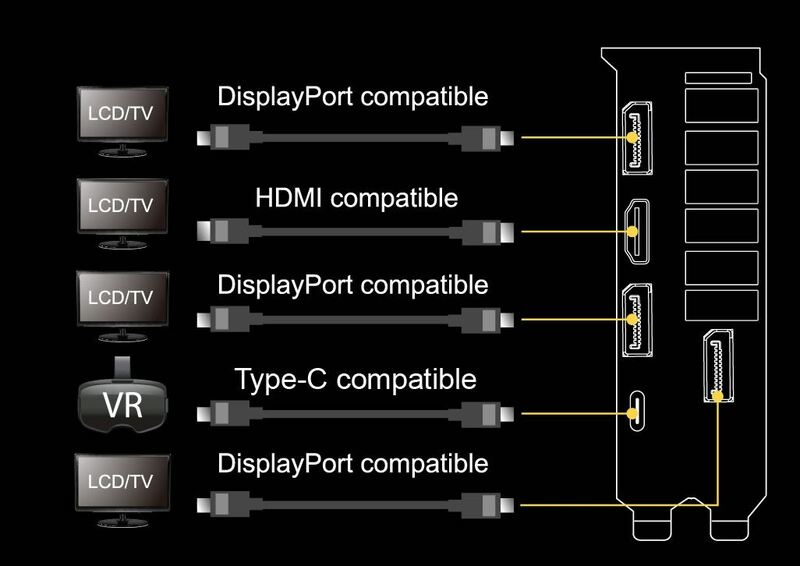 Cable management is much improved with VirtualLink, which utilizes an Alternate Mode of USB Type-C™ to provide a quick, single-cable connection for next-generation VR headsets.
. To have the best cooling performance, ASUS DUAL-RTX2080TI extends the fansink to 2.7 slots. Please double check you Chassis and Motherboard dimension prior to purchase to make sure it fits in your system!